As an alternative to traditional burial services, cremation services are a popular option for many reasons. There are some religious circumstances that require cremation, while others simply choose to be cremated for environmental of personal reasons. Whatever the reason may be, choosing a trustworthy source to handle your cremation needs is a very important step. At Gámez and Sons, we understand the needs of our customers and work with them to determine the best option for them. Our affordable cremation services are designed to meet the needs of any customer and our knowledgeable and compassionate staff are available to answer any questions regarding the different cremation options available. 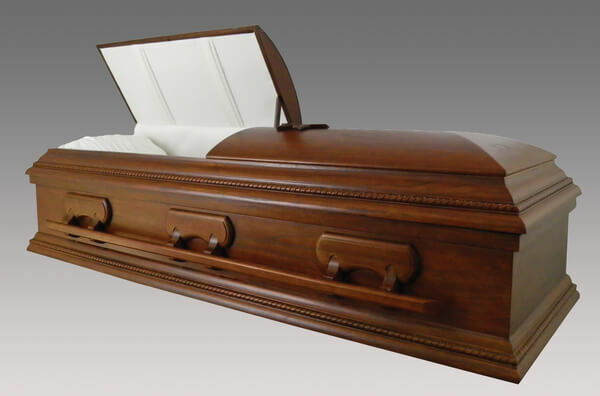 We also offer cremation urns for those looking to preserve the remains. 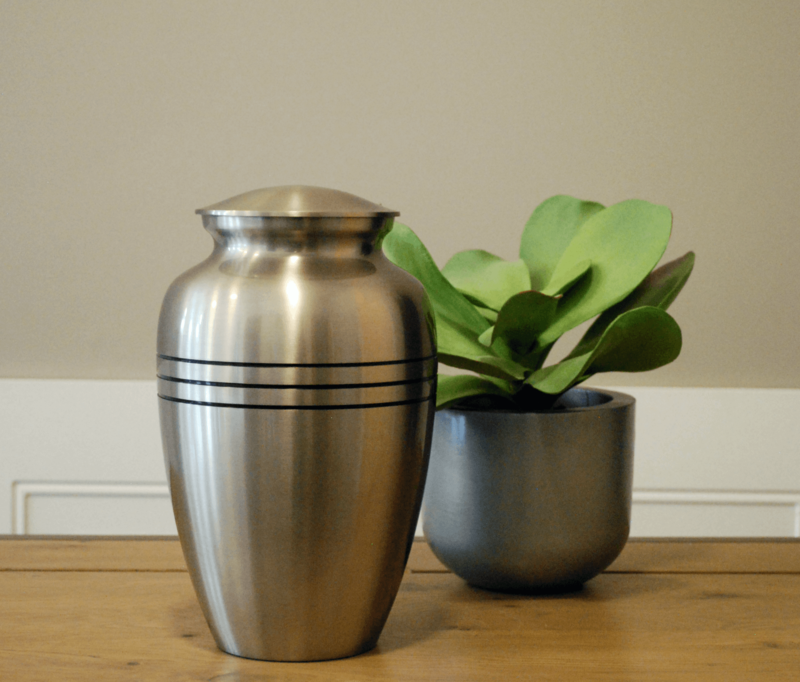 These decorative cremation urns can be a lasting way to remember a loved one and choosing an urn that is right for you can be a difficult decision at a difficult time, which is why our professional staff at Gámez and Sons is here to help make sure you select a cremation urn that is right for you. Cremation services are not an alternative to a funeral, but are an alternative to traditional burial services. For those looking for cremation services in the Laredo, TX area, contact us at Gámez and Sons to understand your options.